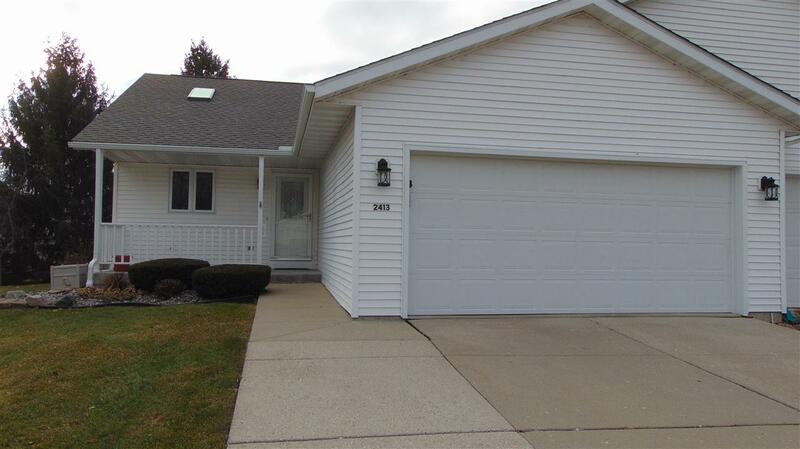 2413 Heather Terr, Beloit, WI 53511 (#1847133) :: Nicole Charles & Associates, Inc.
SPRING INTO THE NEW SEASON IN YOUR BEAUTIFUL NEW HOME! 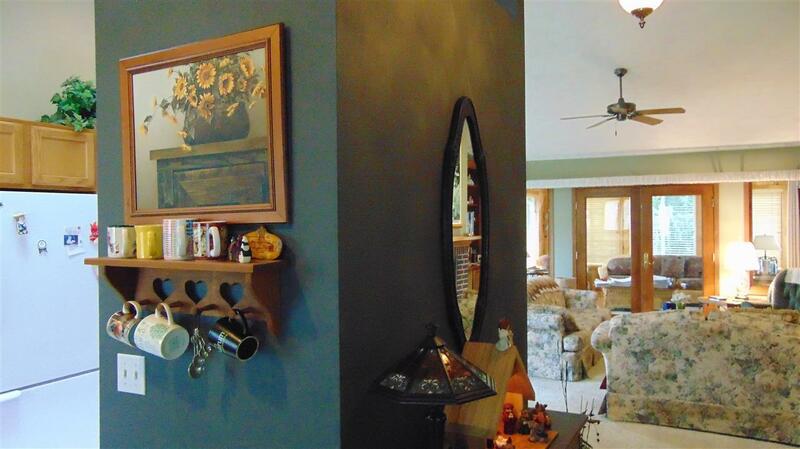 This home is extremely well maintained and move in ready! Live the life of comfort and convenience, no lawn mowing or snow shoveling! Nice, quiet neighborhood conveniently located near major highways, shopping, walking paths and more. 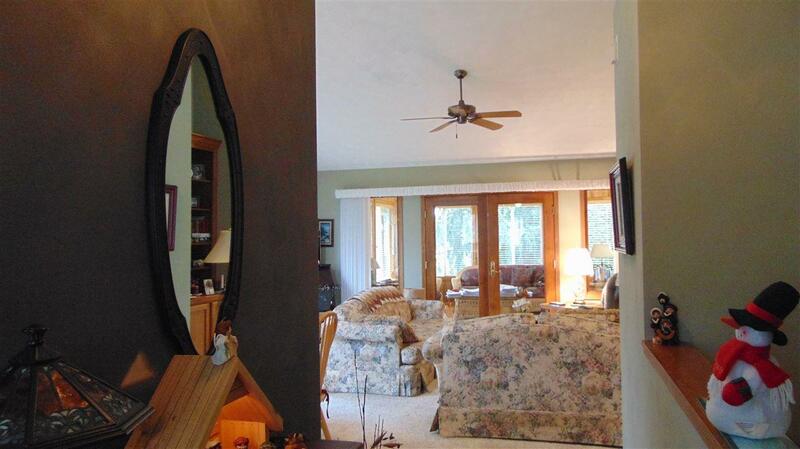 Open floor plan with vaulted great room featuring a gas fireplace and built ins. The three season room has access to the cement patio. 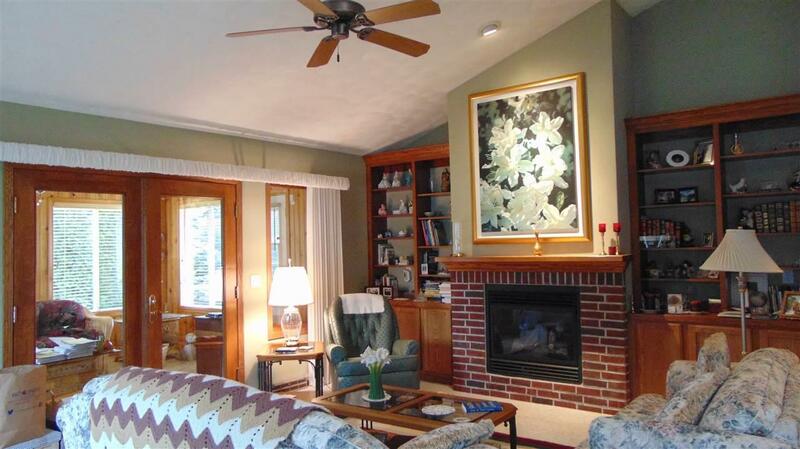 The home also boasts a family room, two and a half baths, large utility room, two car garage. New Roof, underground fencing & more! All room sizes approximate! Schedule with Showing Time.